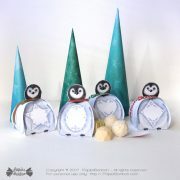 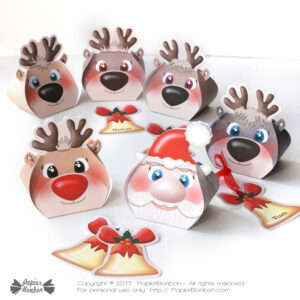 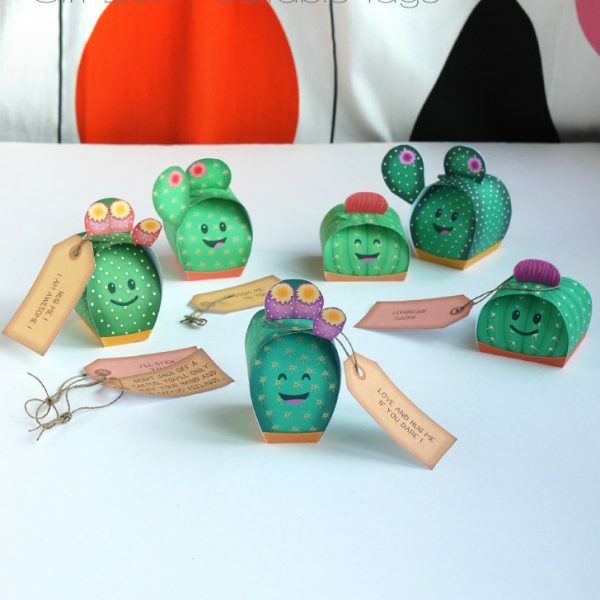 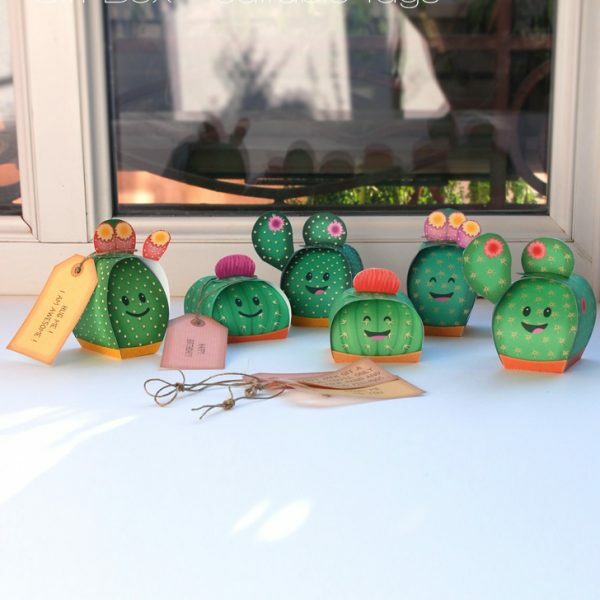 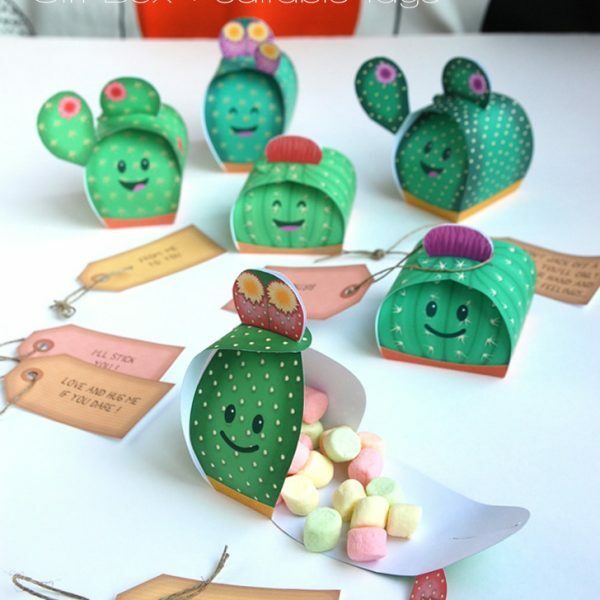 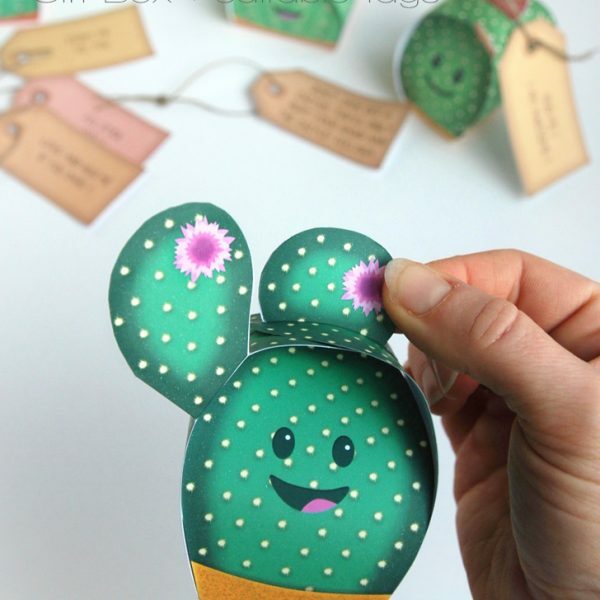 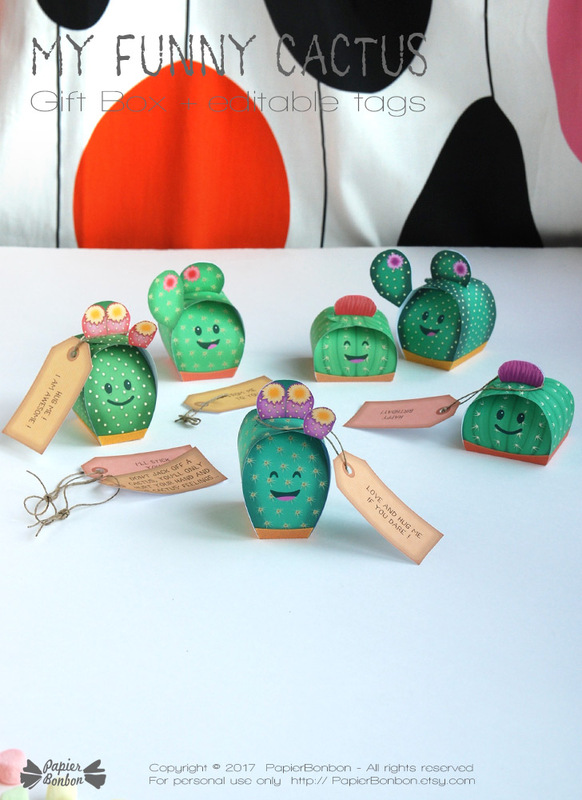 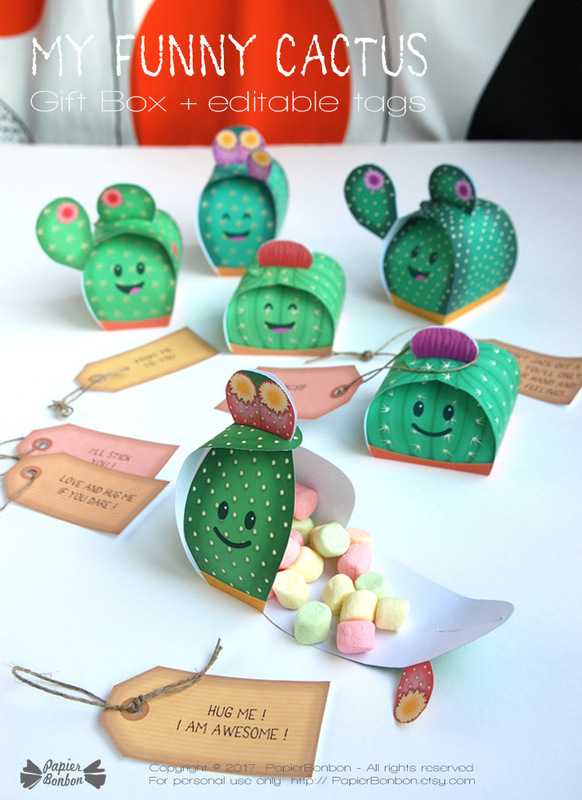 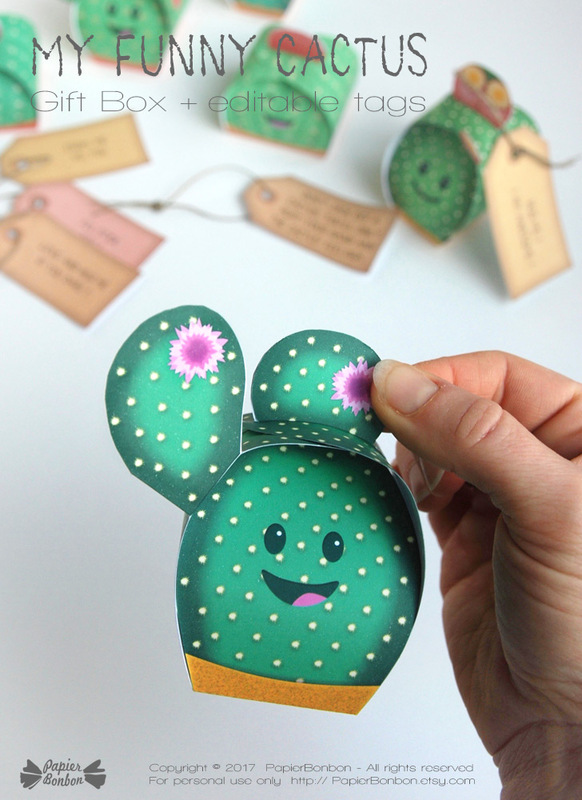 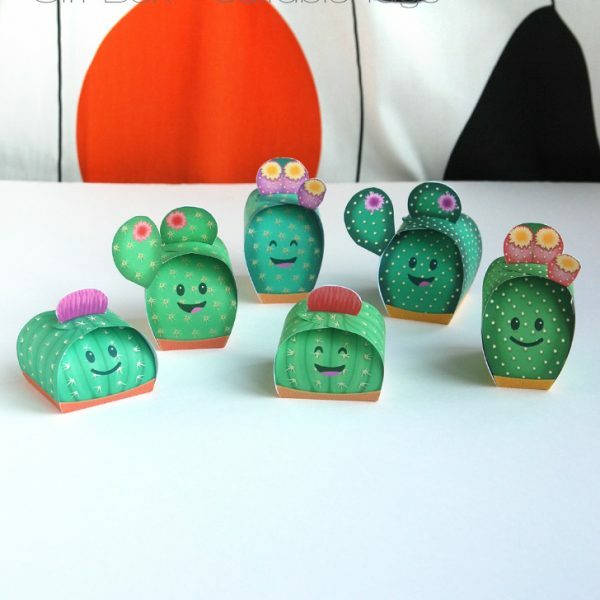 Print & create 6 cactus gift boxes and there editable tags. 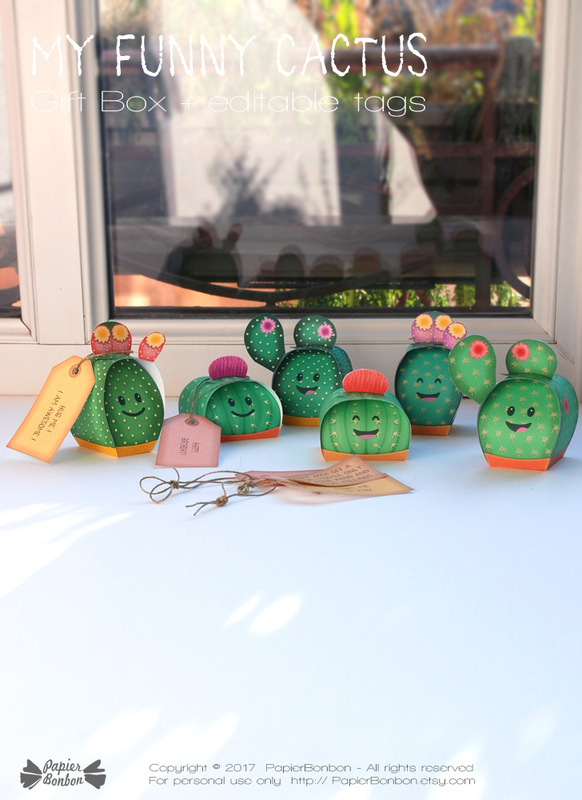 Come closer and don’t worry you won’t get stung ! 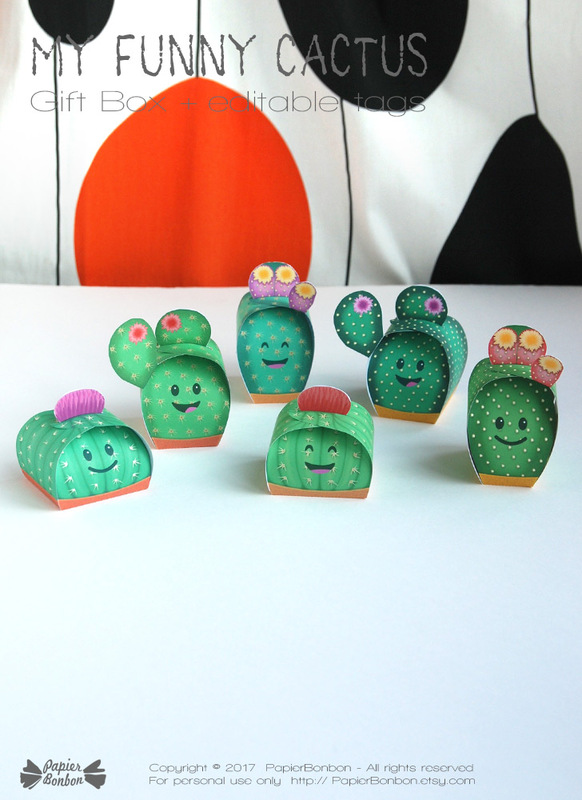 These little cactus fellows are real nice ! 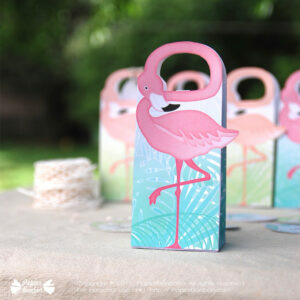 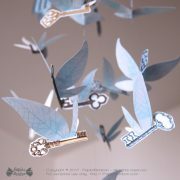 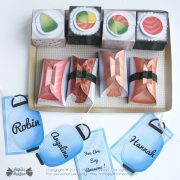 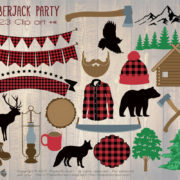 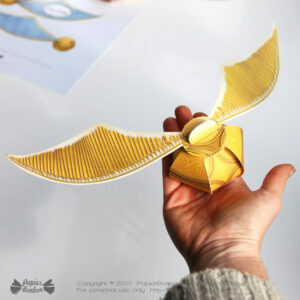 They will make funny favors for a party: Fill them with candies, chocolates or small gifts and edit your own text on the tag (in acrobat reader) to make extra special gift. 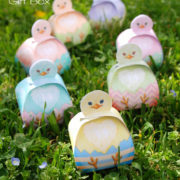 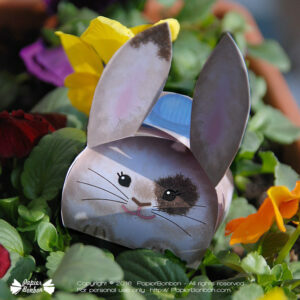  The cactus gift box come in 3 different shapes. 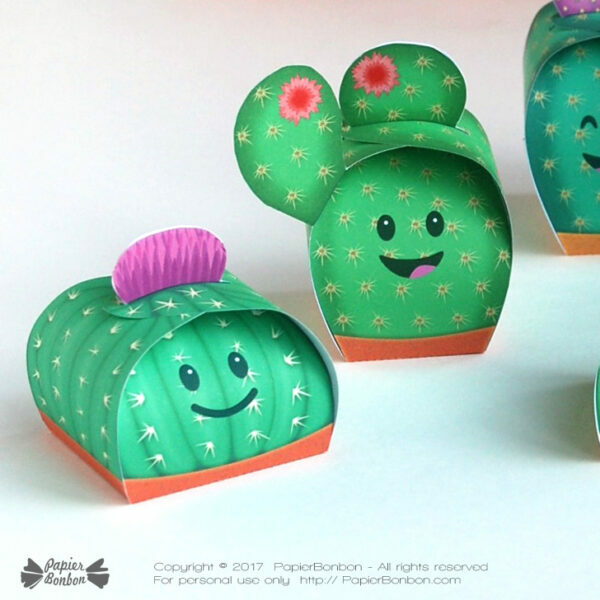 Each box is unique with a different color, flower, spines & pot color.